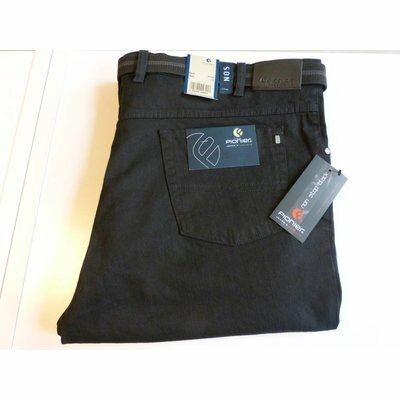 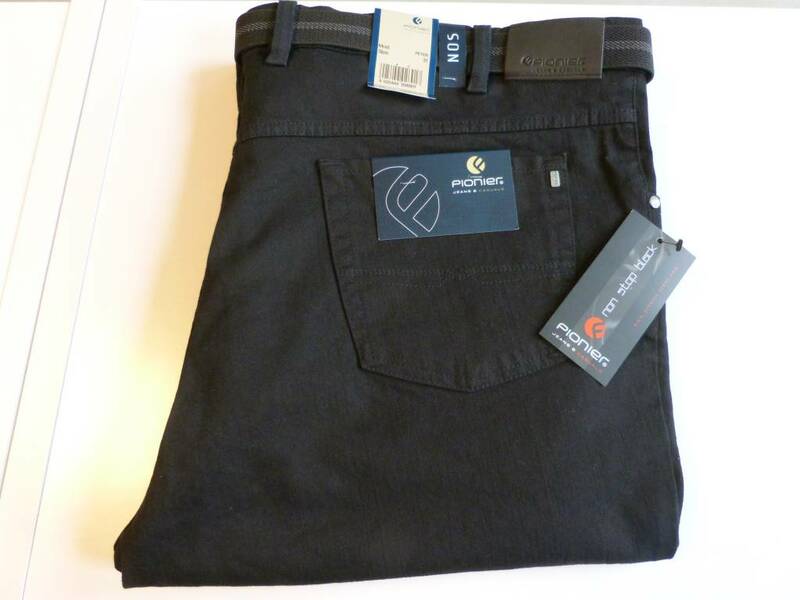 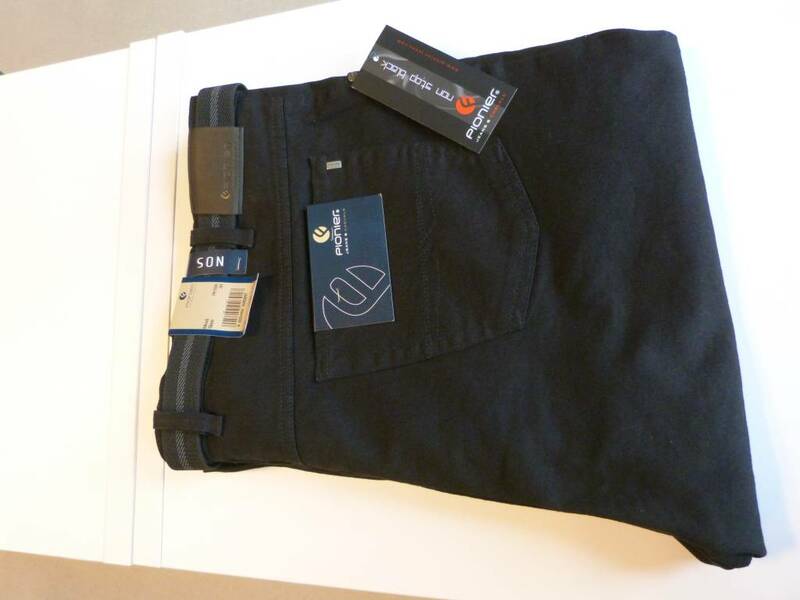 A stretch jeans from the Pioneer brand in the color black. 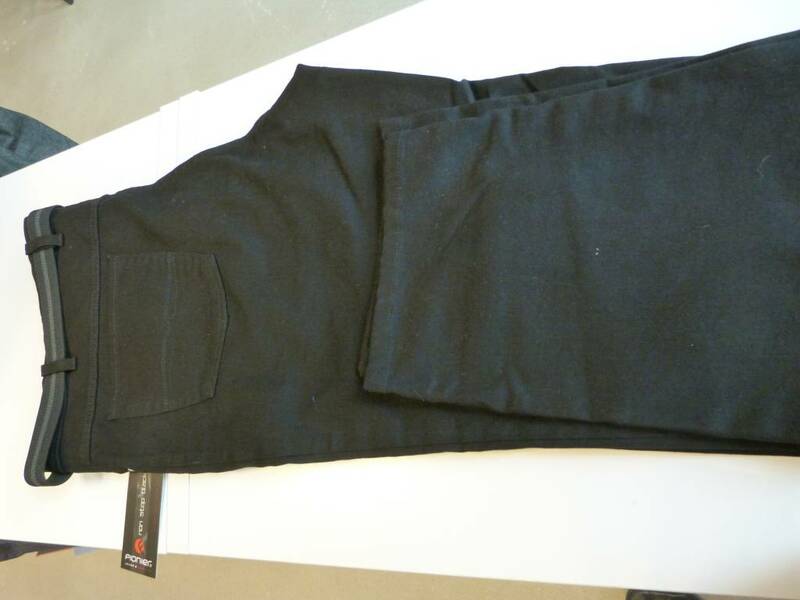 Pant has an elastic strap, and front and back pockets. 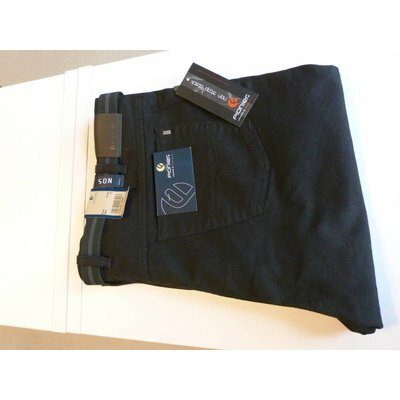 This is a stock item and immediately available, should it be sold the pants back in stock within 2 days!